Services like Cel.ly and Remind are great for sending reminders about important school and classroom events to parents and students. That said, students shouldn't rely on teachers to remind them of their assignments. These are some of my favorite tools that students can use to keep track of their assignments and other school-related tasks. Google Calendar has a great "add reminders" feature that works on the Google Calendar mobile apps as well as in the browser-based version. Students who have the mobile apps can If on their iOS or Android devices should see a red "+" button on the calendar. Students just need to tap that button to add a reminder to your calendar. In the browser version of Google Calendar students can click on a block of time on their calendars then select the "reminders" option to schedule a reminder. The reminders should synchronize across all of the devices a student uses while logged into his or her Google Account. Strike App is a simple to-do list creation and management tool. To use Strike App just title your list of things to do and start typing your list. When you've completed a task just come back and strike it out by clicking on it, dragging it off the screen, or "x-ing" it out. You can share your to-do lists by sending people the link to your list. For those people who like to experiment with different backgrounds and themes, Strike App offers a handful of designs to choose from. Fetchnotes is a neat service for creating and keeping notes online. Fetchnotes uses an interface for creating and sharing notes that will feel familiar to Twitter users. When you write a note, just use a hashtag to label your note. Then whenever you want to search for a note just enter a hashtag. For example, if I was a student taking notes in a history course I might use the hashtag "#revolution" for all notes related to revolutions. Then I could go back and read all of my notes about revolution by just searching for that hashtag. When you want to share a note with someone in your contacts you can do so by just putting "@" before the person's name. Fetchnotes works in your web browser and offers Android, iOS, and Chrome apps. Any.DO is designed for creating to-do lists and sharing them with your friends and colleagues. On Any.DO you can type out a list of tasks or enter tasks by speaking into your phone. Once you've entered your task you can assign it to a day and time for completion. After assigning a completion deadline you can share that task with anyone in your contacts list even that person doesn't have the Any.DO app installed on his or her phone. 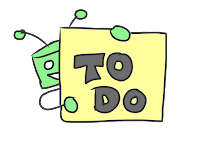 Any.DO also gives you the option to attach notes to your tasks, set reminders for your tasks, and put notes into folders that you've created. For example, if I have notes of a personal nature like my grocery shopping list I can put that list into my "personal" folder instead of my "work" folder. 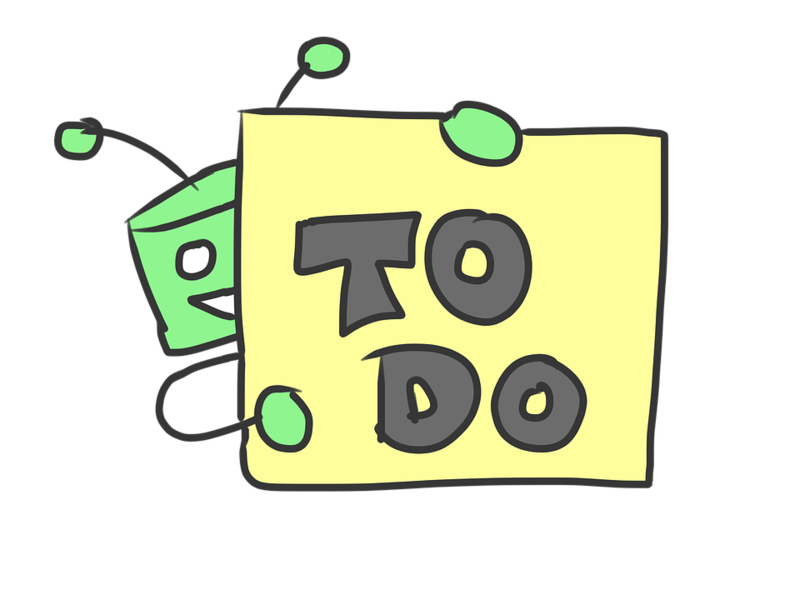 Google Keep can be an excellent to-do list app for Android and Chrome users. You can color code notes, make lists, and share notes. Google Keep includes reminder functions for students too. The videos embedded below illustrate the features of Google Keep.